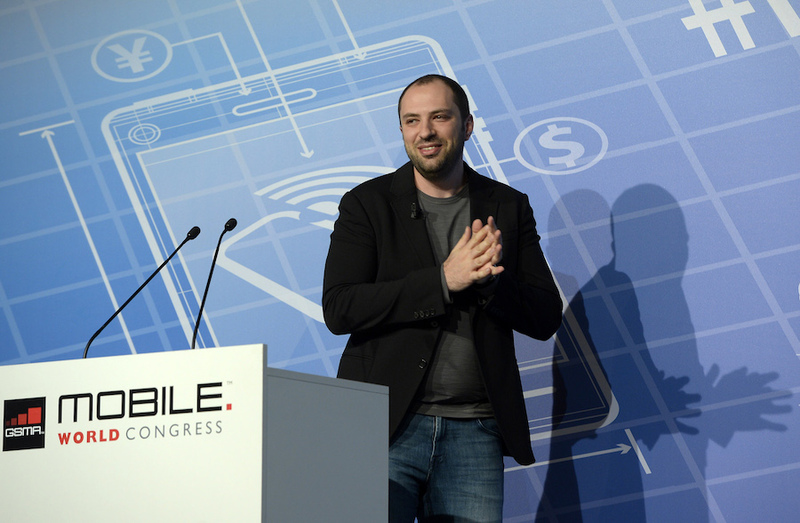 Jan Koum became an instant billionaire when Facebook acquired his startup, WhatsApp, for more than $19 billion in 2014. It was an incredible accomplishment for an immigrant who grew up on food stamps. Earlier this month, Koum announced that he is leaving the company he built and also stepping down from Facebook's board of directors. His reasoning? Koum is reportedly upset that Facebook plans to weaken encryption and use personal micro-targeted data from the app for advertising. He has reportedly been clashing with Facebook management for months. On Tuesday, 2.5 million shares owned by Koum were vested. He held back about half of them for tax obligations according to the regulatory filing. His Butterfly Trust sold the rest of those shares on Wednesday. That added $458 million to his net worth. Koum still owns 4.6 million restricted shares, which vest in August and November. Unfortunately, those stock awards are contingent on him still being employed with Facebook on those dates. The only way around that is if his exit is an involuntary termination or resignation for good reason, according to regulatory filings. Koum's exit from Facebook is pretty unusual. Zuckerberg's inner circle of management and its board of directors have been very loyal as scandals have plagued the social network. Additionally, Koum is the only founder of a company Facebook acquired who was a member of its board of directors.